Never without a makeup remover, post shower oil or a good face serum if you have a bottle of olive oil in your kitchen (which i guess you do). The oil you dip your bread in can also have great benefits for your skin. Basically the chemical principles of cleaning your face with olive oil is that “like dissolves like.” It means that oil-based makeup and the oil on your skin would dissolve when olive oil is used as a cleanser. Almost every waterproof mascara i had to fight with came off with olive oil. But it is also a great moisturizer and anti-carcinogenic. Two studies on mice have found that out: One study showed that topical application of olive oil delayed the onset of UVB-caused tumors (read here). Another study found that a diet rich in olive oil helped inhibit lung cancer (see here), so keep dipping that bread in olive oil. Several classes of polyphenols it contains are the reason for both cases (read it here). Another great fact is that olive oil not only protects from UV-induced tumors but has also been shown to help protect skin from UV-rays altogether (see here). 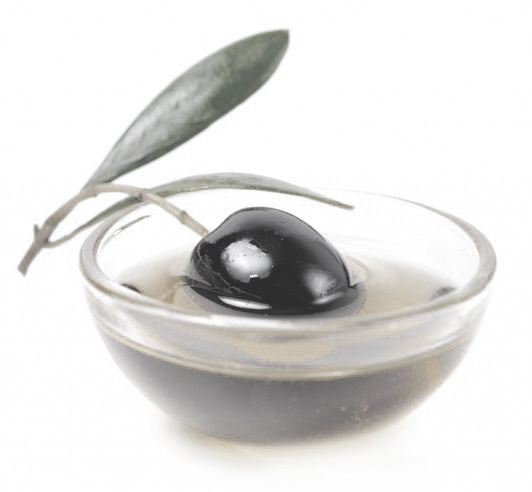 Resveratrol, an antioxidant polyphenol with major anti-aging properties (read here) can also be found in Olive oil (see here). So i think we have plenty scientific research on olive oil telling us a few drops on your skin every now and then is more than good for you. Just be sure to have a good cold-pressed version of it. Hungry for olives, Ea Birkkam.